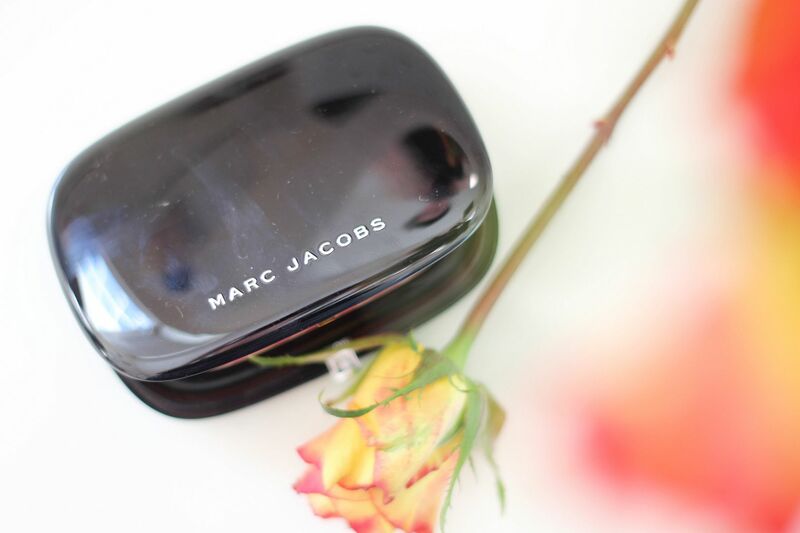 … It had better be this Marc Jacobs blush. 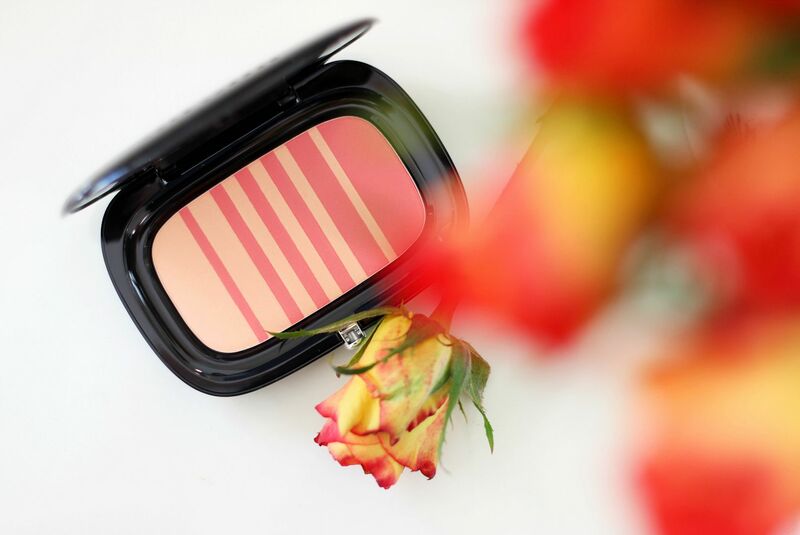 The Airblush is a pretty little thing, with two complementary shades of colour swiped together. You can use one or the other, or mix them together for a flush. It was Marc Jacobs who started the whole #draping trend, where you use blush to sculpt the face in place of a traditional contour powder. I do think embracing colour is a breath of fresh air, and I appreciate that the marketing behind this product has been well thought out. I have the shade Lines and Last Night, which is basically made for a peachy-blush lover like myself. The pattern on the blush is inspired by a Marc Jacobs dress design (as close as I’m getting to MJ clothes anytime soon), so it’s got that whole couture beauty element. Nice packaging, and you get a lot of product. I am so, so impressed with these. Having swatched one of the original MJ blushes previously and being underwhelmed, I was expecting the formula on these to not be amazing. Like, MJ obviously understands lustworthy designs and executes them well, but it’s a difficult balance between beauty and functionality with some products. This formula though, is like silky-soft butter that blends seamlessly into the skin. Like a good blush should. 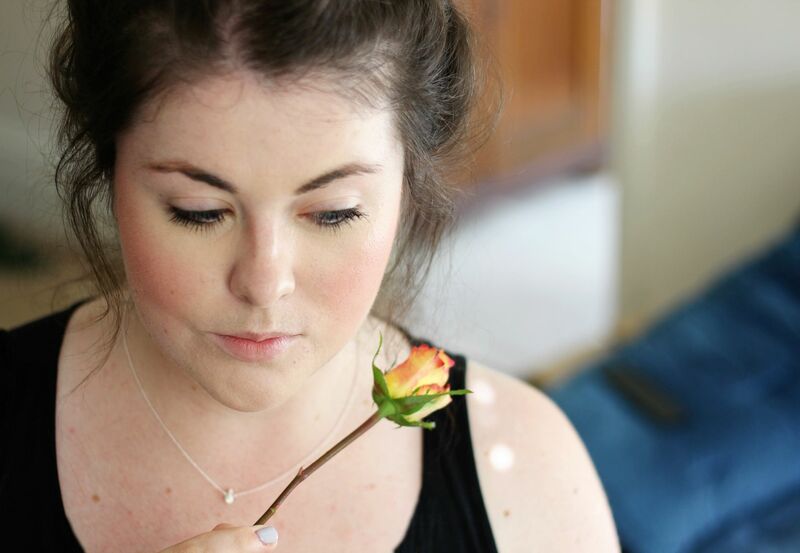 It lasts nicely on the skin without fading, and it’s just a really lovely product to use. Highly recommended! I believe they are exclusive to John Lewis – after being so impressed, I have my eyes on a few other shades so I’ll race you there.